The Merlot 1-drawer nightstand provides convenient storage space in your bedroom. 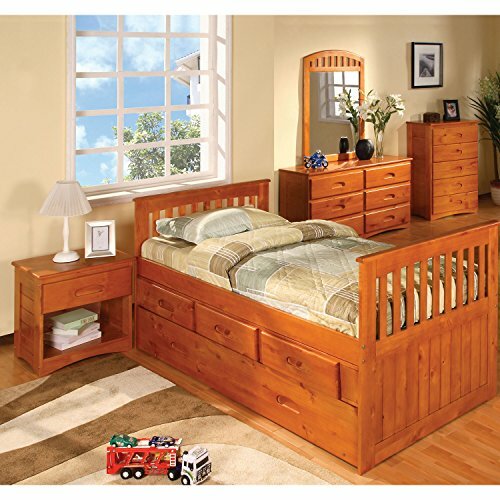 It features solid pine wood construction, which makes it both durable and long-lasting. This nightstand is coated in a warm honey finish that easily complements existing decor. If you have any questions about this product by Cambridge, contact us by completing and submitting the form below. If you are looking for a specif part number, please include it with your message.